We are down to the smallest detail in our workwear. This is particularly true in the choice of materials. We work with the best suppliers and only use materials we know work in all weathers and all situations. The brand we collaborate with are carefully chosen to boost your performance and keep you comfortable in all working conditions. The GORE-TEX® membrane guarantees the garment is completely waterproof and windproof. The maximum breathability keeps you dry and comfortable even during strenuous work shifts. Our highest performing and most durable functional material. The only workwear that is tested in a rain room and withstands 60-degree industrial washing. 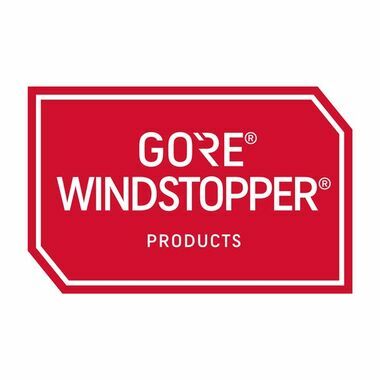 WINDSTOPPER® fabrics keeps out the wind chill effect. A completely windproof material with high breathability, which means you stay dry and comfortable all day long. The garments work just as well indoors as they do outdoors. 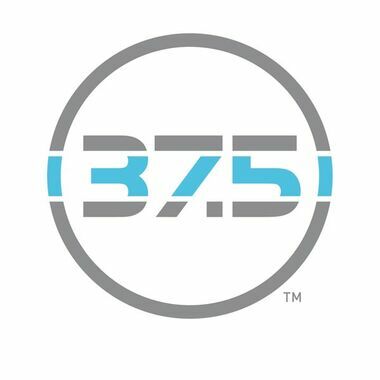 37,5™ is the name of a technology that uses active carbon molecules to transport moisture away from the body to keep you dry. It prevents smells, makes the material quick to dry and protects against UV radiation. The name refers to the body temperature at which you work best – 37.5°C. 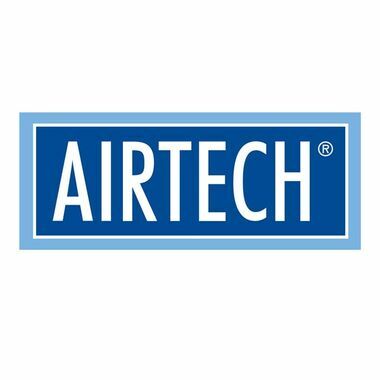 AIRTECH® is a technology we developed ourselves. Waterproof and windproof breathable garments that transport moisture away from the body and keep you dry and warm. 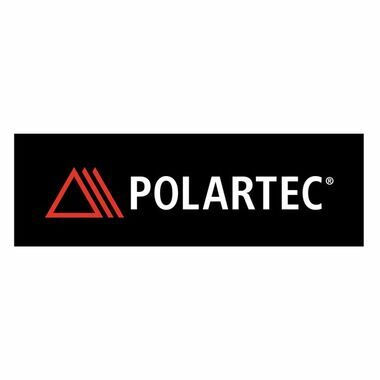 POLARTEC® is soft and supple. It is very breathable and is lightweight in relation to the high thermal insulation capacity. A material for garments requiring the maximum freedom of movement. COOLMAX® has a fibre based moisture transport system. Efficient transport of moisture away from the body keeps you dry in all work situations. 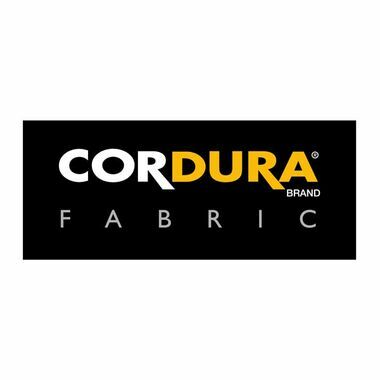 CORDURA® is extremely durable and is used to reinforce various materials and exposed areas on the garments. The knees, nail pockets and the end of trouser legs. CORDURA® provides the garments with a considerably longer useful life. 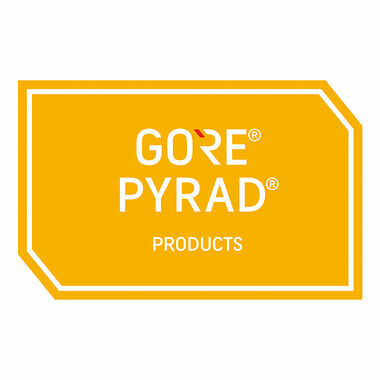 PYRAD® (Fristads GXE) is a flame retardant functional material that has extra high protection against electric arc. 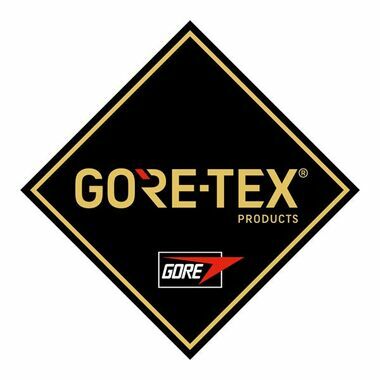 GXE is a lightweight and easy-to-use 2-layer GORE-TEX material that has inherently high flame retardant protection. Water and windproof with breathable function. 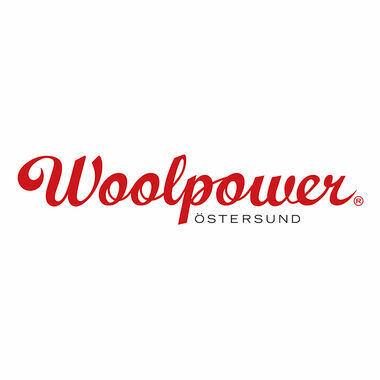 WOOLPOWER® is a soft and durable merino wool material that has an insulating effect, both against heat and cold. The fiber surface of the wool is water-repellent, which inhibits bacterial growth and thus poor odor.